Inside the entrance with the sign boasting “Through This Door Pass the Best Country Music Dancers In the World,” the neon beer signs still glow on the walls of the Broken Spoke. 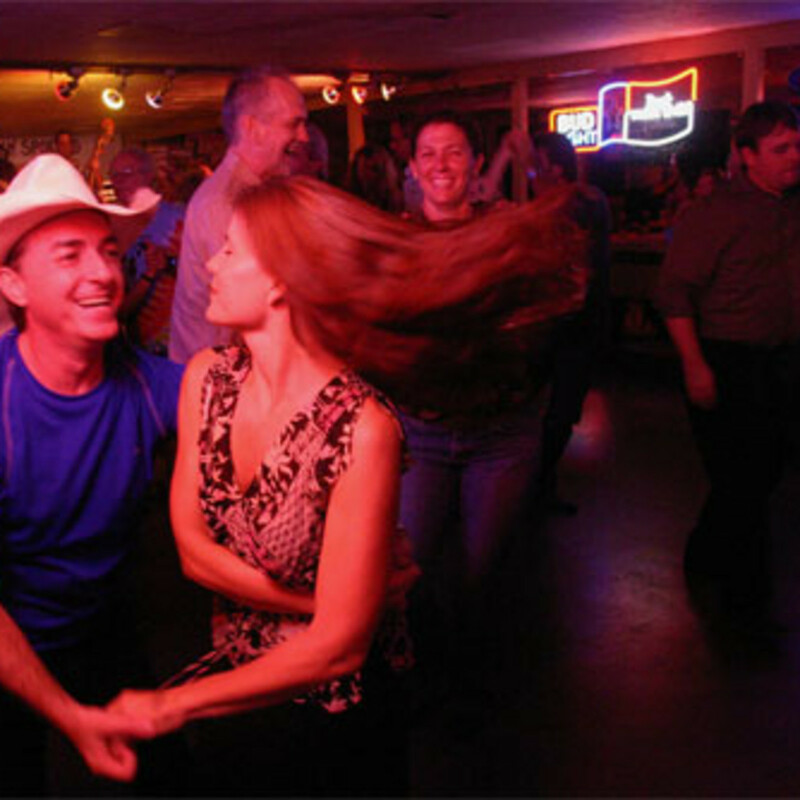 The dancers still revolve counter-clockwise on the dance floor in time to old-school country bands like Dale Watson and Alvin Crow. The beer is still cold — and the chicken-fried steak is still the best in town. But outside, almost nothing is the same. 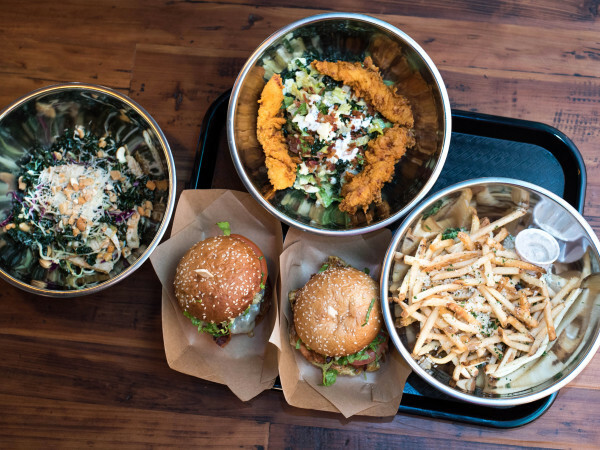 The Spoke has occupied its humble site since founder James White and his wife Annetta opened the doors in 1964, at an address on South Lamar Blvd. that was then the proverbial edge of town. Now the Spoke is surrounded on three sides by construction — apartment complexes that are part of the evolution of South Lamar from a blue-collar mom-and-pop retail landscape to a dense, mixed-use urban landscape. The late, great Molly Ivins used to say that South Austin’s motto should be “A great place to buy auto parts.” Nowadays, it’s a great place to drop a C-note or two at Uchi, queue up at Barley Swine and Lick, or observe the hole in the ground that was once the 1950s-era Lamar Plaza shopping center. 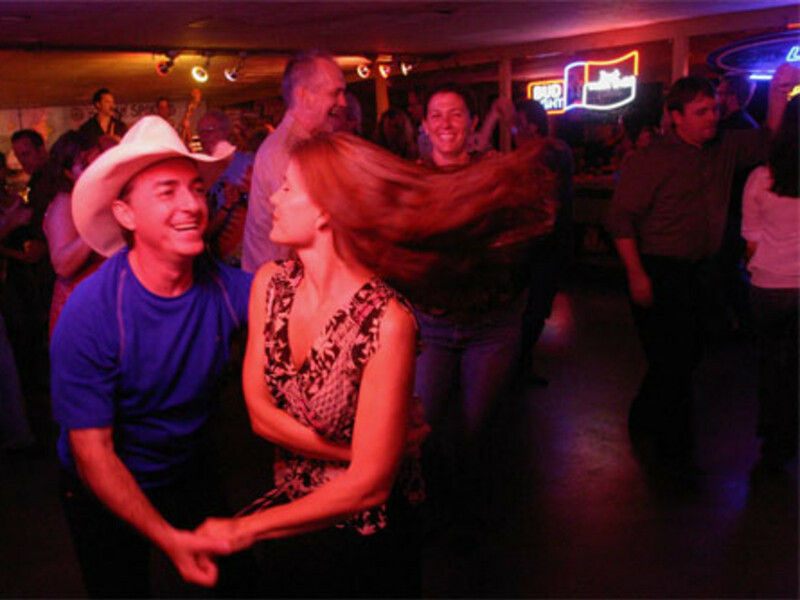 Though the mix of old and new exist in an evolving juxtaposition — Matt’s El Rancho, the Saxon Pub and a handful of used-car lots still hold forth — the Spoke and its new neighbor, a forthcoming behemoth called the 704, a 385-unit, 20,000 square foot residential and commercial complex, mark the starkest demarcation between Old and New Austin. 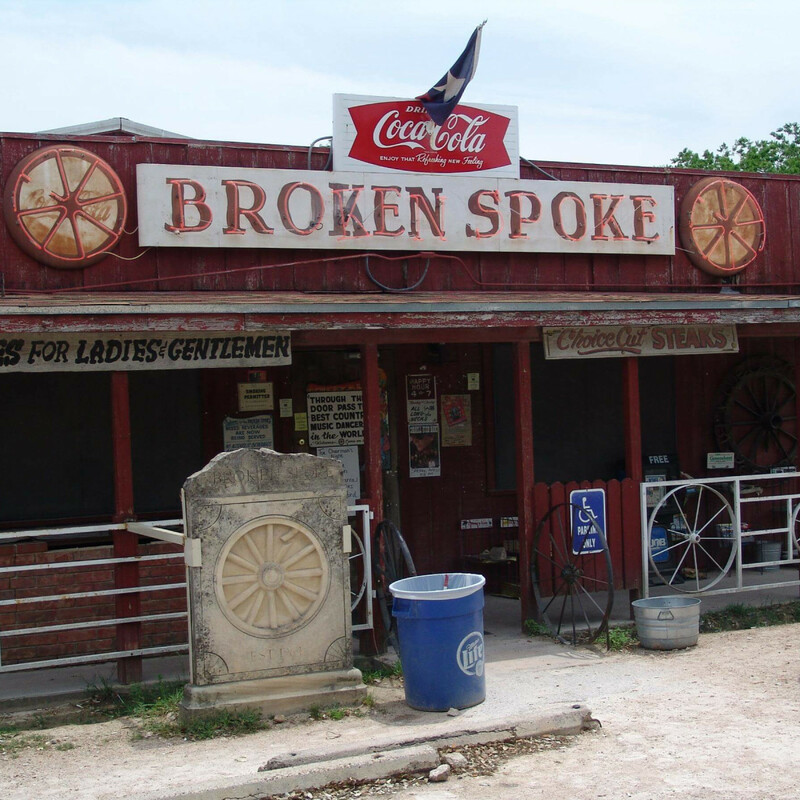 Surrounded by construction, the Spoke wears its time-burnished funkiness with pride. Emblematic of that down-home vibe is the caliche dirt parking lot in front of the joint. It’s never been paved, said James White. 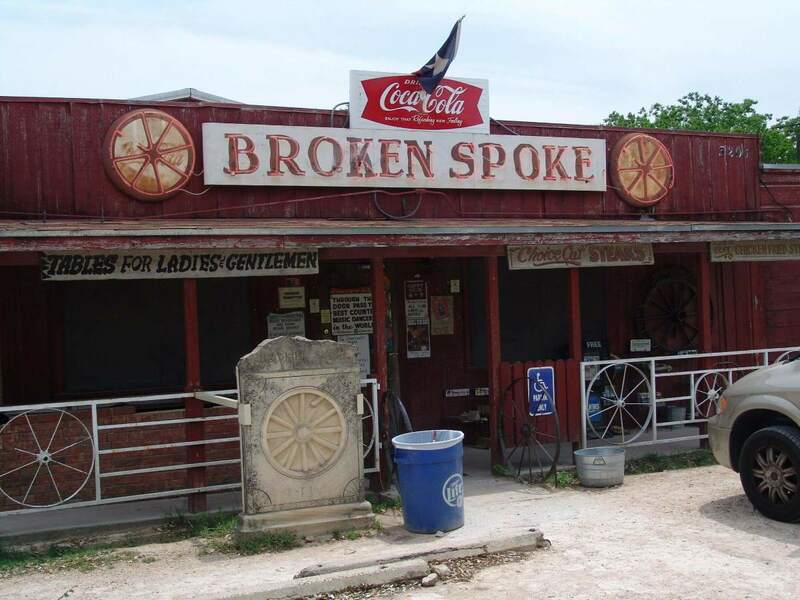 Given the Spoke’s ambiance, paving the parking lot would be like serving Lone Star Beer in Waterford crystal. But changes are afoot. Passersby on South Lamar were startled a week or two ago to see construction barriers around the Spoke’s lot and what looked like pavers at work inside. Pave the Spoke’s iconic parking lot? Say it ain’t so. And it ain’t. Not exactly. According to White and Transwestern, the Houston-based developers who are building the project (and who are the Spoke’s landlords), the dusty caliche lot will be covered with a mixture of crushed granite and road base. The pavers were installing sidewalks, mandated, said Josh Delk of Transwestern, at the City of Austin’s behest. To their credit, Delk and Transwestern have evidently bent over backward to ensure the Spoke’s continued viability. They helped to rehab the vintage tour bus that used to sit outside the joint (which later mysteriously disappeared, another story), and even underwrote valet parking for patrons, according to John Kelso of the Austin American-Statesman. Delk said he’s a fan of the Spoke and Ty Puckett, Transwestern’s executive vice president of development, told Texas Monthly he used to go honky-tonking there when he was a UT student. As for James White, the more things change, the more the Spoke remains the same. As he says in his oft-repeated stage speech, you won’t ever find no Grey Poupon on the burgers nor hanging plants in the rafters.